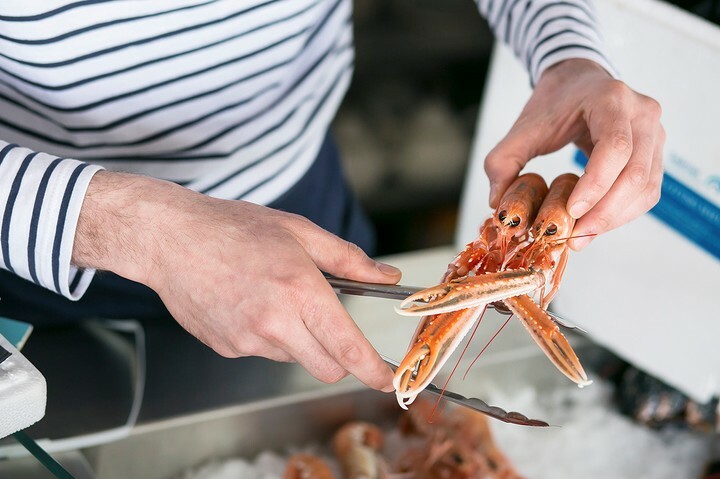 THE FISHMARKET NEWHAVEN | mymonkfish - Food and drink news, Edinburgh, Scotland and beyond. This entry was posted in edinburgh, fish, reviews and tagged the fishmarket newhaven. Bookmark the permalink.